Melanie Lyons Whelan ’95 is a woman on a mission. 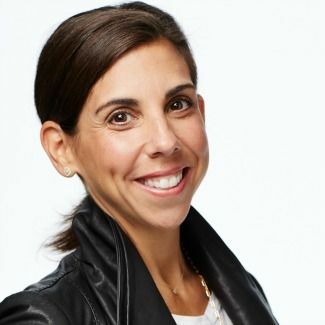 When Whelan first stepped into her current role as the CEO of Soul Cycle, the New York cycling chain with a devoted following, in the summer of 2015, the company was on the cusp of embarking on the daunting process of filing its IPO. After several years with Starwood, during which time the company acquired several major brands including Sheraton, Westin and W Hotels, Whelan made the difficult decision to leave for a position with Virgin Airlines. The objective was to bring the Virgin brand into the U.S. When Whelan arrived, she was on a team of three working out of a loft in SoHo. “I loved being part of the start-up team,” she says. By the time she left five years later, the team had grown to 26 and the company was ready to move to a permanent corporate headquarters.